Rakuten TV has unveiled an ambitious new strategy that it says will help it to better take on the likes of Netflix and Amazon Prime. The strategy involves a major expansion into new countries, as well as the introduction of native 8K resolution content later in the year. 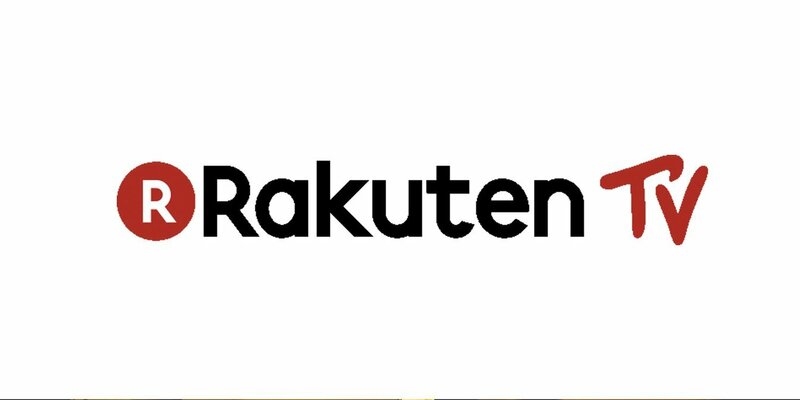 Rakuten’s streaming service currently offers content from producers including Warner Bros., Disney, Sony Pictures Entertainment and Twentieth Century Fox Home Entertainment, as well as independent labels. Its business model is a bit different though, as it focuses on the rental or purchase of TV shows and films, rather than monthly packages that provide access to its full catalogue of content. It claims to offer the widest range of UHD 4K content of any streaming service, but access comes at a cost, with 4K movies starting at £4.99 to rent, or up to £13.99 if you want to buy them. Still, Rakuten TV’s overall range of content is currently nowhere near as comprehensive as Netflix, even if it does have more 4K offerings. That puts Rakuten TV at a serious disadvantage, but the company is hoping to get one over its streaming rivals by becoming the first such platform to deliver 8K content. In an interview with Variety this week, Rakuten TV’s chief executive officer Jacinto Roca said the company hopes to offer 8K movies by the second half of this year, in addition to expanding the range of HD and 4K content it already offers. The company is clearly looking to cater to buyers of new 8K TV sets from brands such as LG, Samsung and Sony, which were recently unveiled at the Consumer Electronics Show in Las Vegas. The range of 8K TVs on display at CES dazzled attendees with their stunning image quality, but critics were quick to argue that there’s little point in buying one without any native content to watch on it. Currently, the only reliable way to access native 8K content is to drag your expensive new 8K television to Japan, buy a subscription for NHK’s 8K satellite TV service, and put your feet up there. Or else you could move to Italy and wait to watch RAI TV’s Olympic Games coverage in 2020. Rakuten TV’s promise could therefore change the paradigm, though it remains to be seen exactly how much 8K content it will be able to offer considering that most filmmakers aren’t producing much. Such content would likely be very expensive too, considering Rakuten TV’s current prices. In addition to the 8K plans, Rakuten TV says it’s launching its service in 30 new territories. It’s also teaming up with TV brands Hisense, LG, Philips and Samsung to add a dedicated Rakuten TV button to select TV remote controls, similar to what Netflix has already done. Further, the company said it’s planning to start creating its own original content, though it didn’t say if this would include original 8K stuff. “There will be more expansion in the months and years to come,” the company promised.